Software development has reached a level of rapid velocity, but yesterday’s testing platforms aren’t equipped to handle such volumes and identify problems fast enough, stunting delivery speeds. 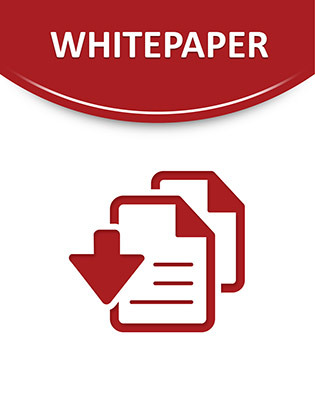 Access this white paper for 5 major reasons test and QA must implement application performance diagnostics to ensure stable applications are being delivered to the market. Do more productive testing – click now to unveil the details!